This command will take a while. You can check the progress using SIGINFO by pressing CTRL + T.
For more information on creating a disk image of the Raspbian OS on a micro SD card from a mac or other operating systems, read the official instructions here. To set up multiple wired and wi-fi connections using WICD-CURSES app, follow this instructions. For more information about setting the wifi, follow this tutorial. You can check your network status with the following commands. Check if inet addr is an IP in your network. 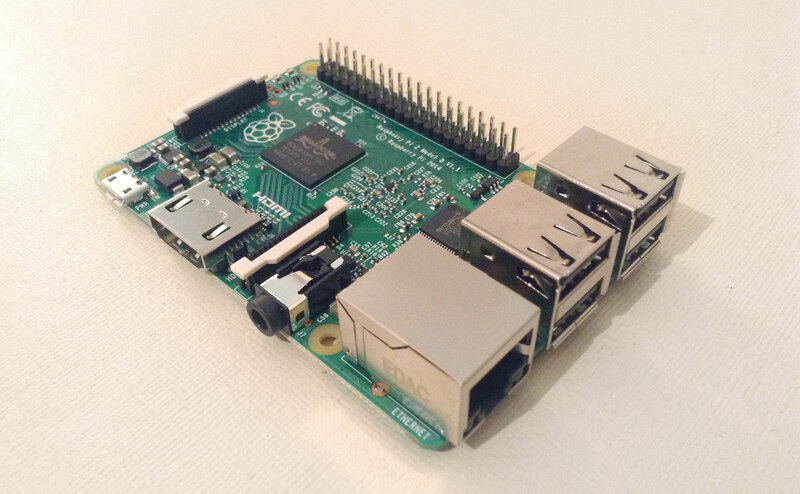 To find out the ip address of the raspberry pi, run hostname -I. To start a video, use the command the following command. The vvv is for verbose mode. More information on VLC command line interface here and more advanced commands here. HPlayer is a OSC controllable and GPU accelerated video player for Raspberry Pi with OpenGL shaders support. To prevent the Raspberry Pi from turning off the screen or entering in power saving mode, change the following configurations in the file /etc/kbd/config and the reboot. To copy a file from B to A while logged into B: scp /path/to/file username@a:/path/to/destination.